Our skilled team of engineers can tackle anything. And we do mean anything. So whatever the problem, we can help. 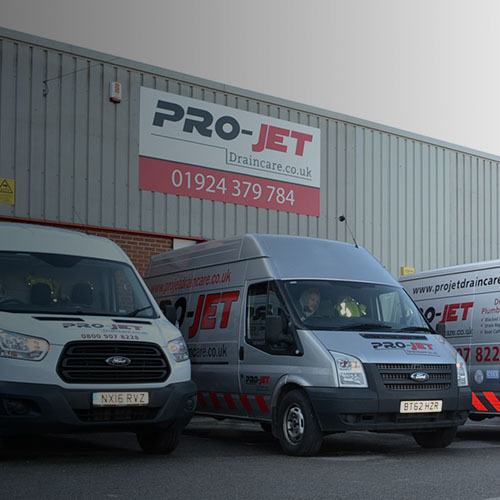 We'll even provide a free no-obligation quote up front - and because all our prices are set, you don't have to worry about hidden costs or even being charged a call-out fee. Our 24/7 emergency-response service can tackle any domestic or commercial blockage.